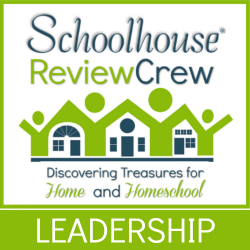 When our family first joined the Review Crew, The Old Schoolhouse was just in the design phase for their new on-line course offerings through SchoolhouseTeachers.com. We were given a free membership, but I honestly did not use it at first. Over the years that has certainly changed. I began exploring all that my subscription offered and also watched as the courses and resources just kept expanding and expanding. What is now offered through SchoolhouseTeachers.com is absolutely incredible, especially for the financial obligation you are making. In checking over the Master List of Classes offered, there are more than 100 courses accessible to every family that subscribes to the site. These classes range from preschool through high school and do not even count all the great resources for parents in the form of teaching tips, articles of encouragement, and planning tools. This Master List of Classes is a great way to see what is available by subject and age to planning out your school year. 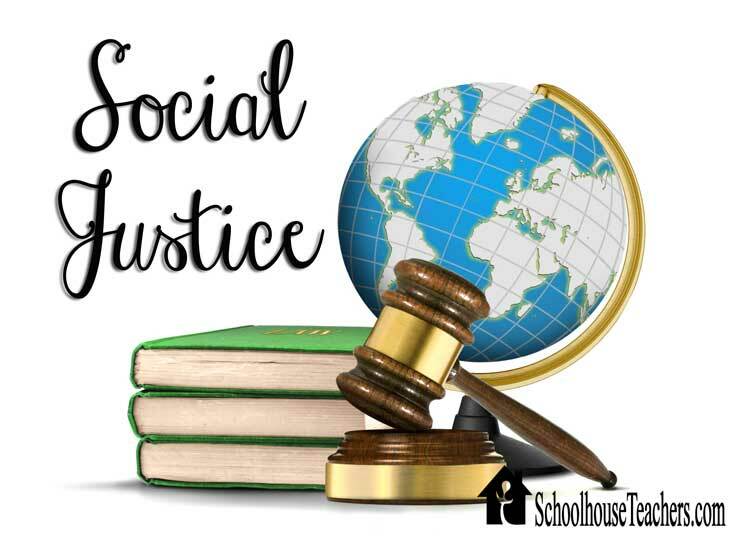 One of our girls completed a course in Social Justice this past year as a half credit elective through the site. Everything we needed for the class was included on the site. We were not required to purchase outside materials or textbooks. This would have been worth the cost of my subscription alone. Current memberships are only $1 for the first month and then $12.95 for each subsequent month. I have not been able to find many other places to access complete courses for this amount, especially without having to purchase outside materials. I will offer the disclaimer that there are some courses that may have some suggested reading outside of what was offered through the site. Most of these materials are things that generally can be found at your local library. The Social Justice course contained video presentations by the instructor for each lesson. After viewing the video, our daughter did the assigned reading from the text, which was available through download and then completed the required assignments. For this class, much of the work completed was personal reflection and introspection on some challenging issues that the student would then journal about. There are other classes which have projects to complete, writing assignments to submit, and quizzes that can be used to evaluate your child’s progress. Classes through SchoolhouseTeachers.com do range from preschool through high school. They also span across all major subject areas. In addition to the all the great classes, there are phenomenal resources for parents as well. A complete list of mini-courses for parents on homeschooling styles, confidence building tips, special needs homeschooling, kinesthetic learning, and more can be found on the Master Checklist that I referenced about. However, right on the dashboard as you sign in, you are presented with the following buttons. The AppleCore recordkeeping is a wonderful tool for tracking attendance, grades, and key portfolio items. It also allows you to print report cards and transcripts. 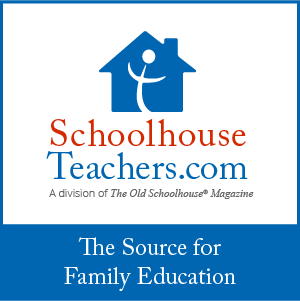 A subscription to this wonderful tool is completely free for members of SchoolhouseTeachers.com. So for the low cost of $12.95 per month (available on a month to month basis), you get over 100 courses for your children, a recordkeeping system for yourself, other great parent resources, as well as discounts and freebies as shown in the graphic above. When it comes to homeschooling on a tight budget, I am not sure that there is a much better value than what you can find at SchoolhouseTeachers.com. The exciting part is that new classes are constantly being offered and these classes are taught by some of the leading names in the homeschool curriculum circles. I love SchoolhouseTeachers.com. It’s been such a blessing to my son. We hope to continue using it this coming year. Visting you from the Crew roundup this morning.